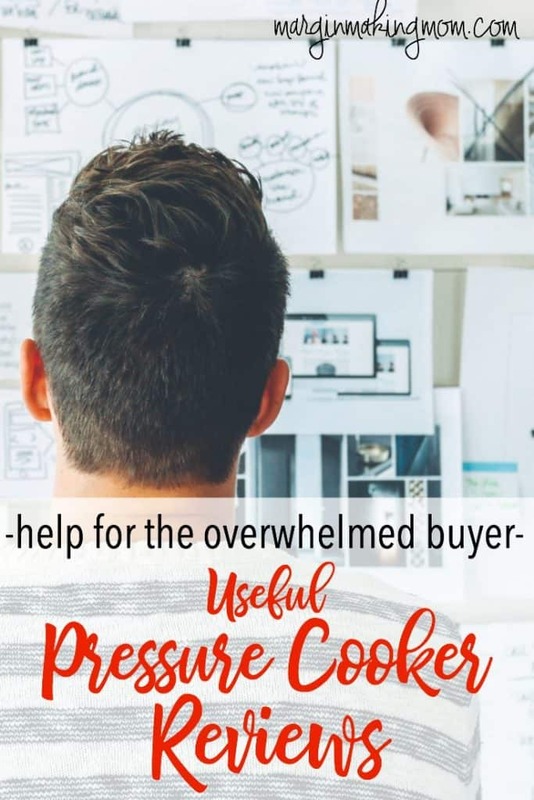 These pressure cooker reviews are a great way to easily compare different models, eliminate overwhelm, and decide which one is best for your needs and preferences! 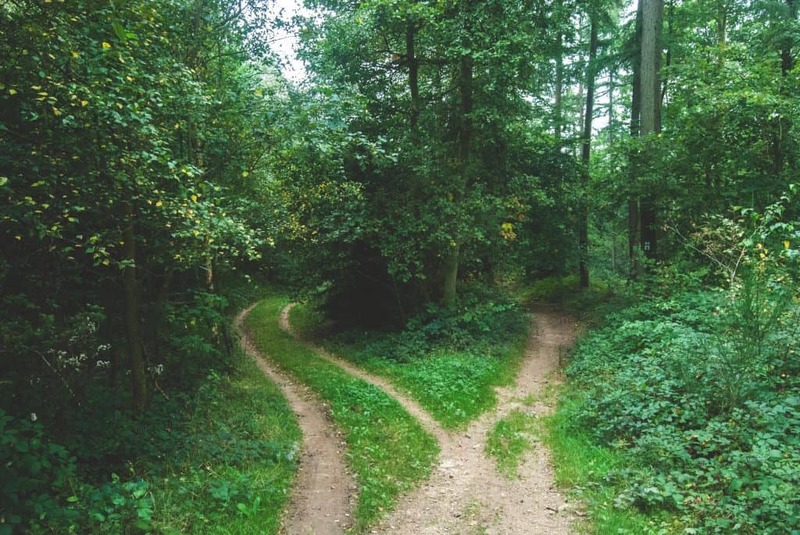 Sometimes having a lot of options is totally overwhelming. I mean, I know I don’t have time to sort through the different features of every single option available, then perform a cost-benefit analysis to determine if the extra features are worth the extra cost, then read all of the reviews to see which one is best. 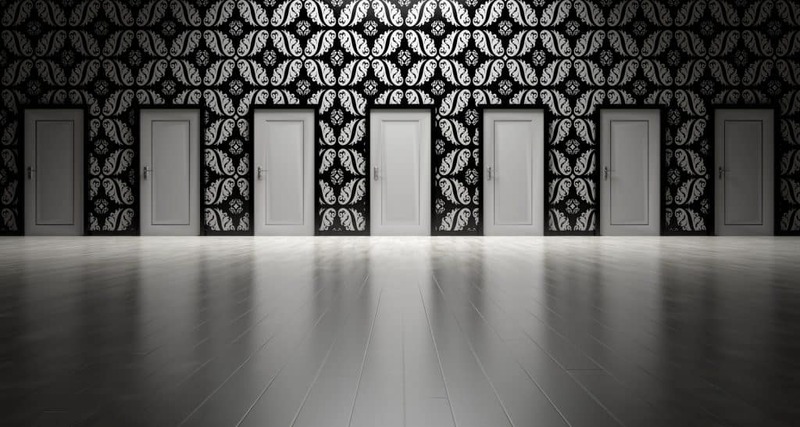 Sometimes too many choices is just too much. Can you relate??? These days, pressure cookers are all the rage. And not just any pressure cookers–the electric pressure cookers are where it’s at. Chances are, you remember a pressure cooker from your past. Maybe your mom or grandma had one of the old stove top models, with the jiggling weight at the top that rattled as steam blew out. I remember my mom having one when I was a kid. She frequently made pinto beans in it, which was one of my dad’s favorite “West Virginia Boy” meals (accompanied by cornbread, of course!). When I received an older stove top model a little while back, I was intrigued but also a bit terrified. It just seemed so…unpredictable! I know some people swear by the stove top models, but the older models make me a little uneasy. Okay, a lot. They just don’t have the safety features of the newer models. Ain’t nobody got time for kitchen explosions. When I learned about the new super safe electric models, I really wanted to try one. I debated about it for a while, because those suckers are not cheap. I did some research of my own online and priced different models, then just kind of mulled it over for a few months. 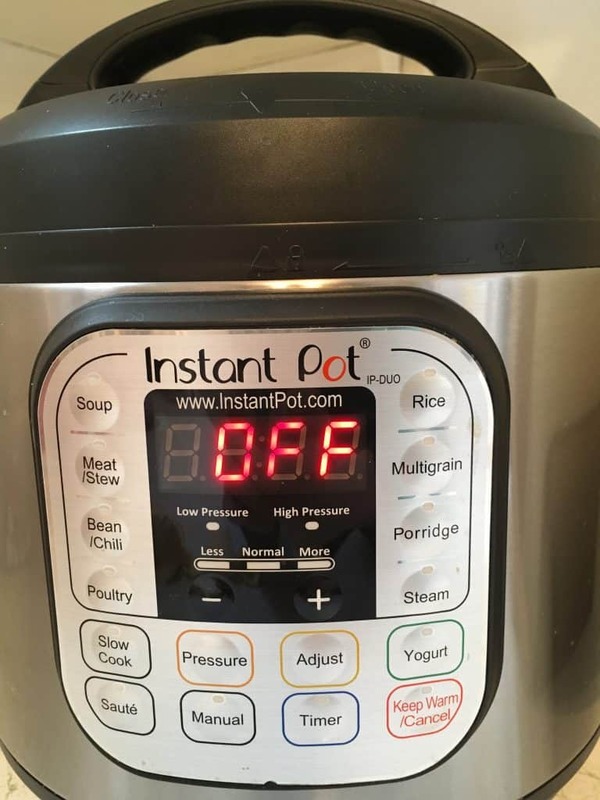 When the Instant Pot DUO60 went on sale for a killer deal on Amazon Prime Day, I bit the bullet and bought one. Let me just say: I have not regretted that decision even once. It has been some of the best money I’ve invested in a kitchen appliance. There are only a handful of appliances that I really use all.the.time (heck, I don’t even have a microwave anymore! 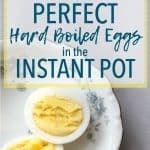 ), and my Instant Pot is one of them. 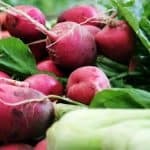 If you are interested in purchasing a pressure cooker, but would like some reviews of different models before you make the leap, I’ve compiled a list of some comprehensive pressure cooker reviews that I think are worth reading. Since the only electric pressure cooker I’ve ever used is my Instant Pot DUO60, I can’t give firsthand insight into the quality or usefulness of the other varieties like these folks can. Having some comparison charts and summaries all in one place may be helpful as you decide which option is best for you! Of the many reviews I’ve read, these are some that I found to be particularly helpful. 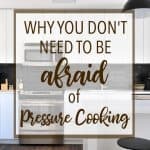 Laura Pazzaglia at Hip Pressure Cooking is an incredible resource and expert when it comes to pressure cooking. 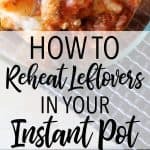 She has tested some of the most popular electric and stove top pressure cookers and has written detailed reviews for each one. Each pressure cooker is assigned a score based on the extensive testing it undergoes. Following testing and scoring, the review is submitted to the manufacturer for fact-checking to ensure no technical errors were made with the equipment. As a science nerd, I really appreciate the explanations of how testing was performed and how the final scores are obtained. Laura’s pressure cooker reviews are extremely helpful, and it’s good to know that they came from someone who really knows her stuff when it comes to pressure cookers. Her pressure cooker reviews can be found here. TheSweetHome also reviewed several different models and chose their top picks for both electric pressure cookers and stove top pressure cookers. I like the fact that they give “upgrade options” if you are able to spend more money, as well as a “budget option” if you don’t want to shell out big bucks just yet. You can read their pressure cooker reviews here. At Serious Eats, different models are narrowed down to the four top picks they felt were the best options (two electric and two stove top models). A comparison chart showing the similarities and differences between stove top and electric models is also provided. This chart could be helpful if you are trying to decide which of those might suit your needs best. Their pressure cooker reviews can be found here. Wonderstreet also has compiled a list of over 30 pressure cookers, including what they felt were the pros and cons of each. You can find their list here. Among the reviews of electric pressure cookers, some common themes emerged. Two electric pressure cookers seemed to generally be the most highly rated. Most reviewers list the Breville Fast Slow Pro as a top pick for the electric variety. However, it also comes with the heftiest price tag, at about $250 at the time of this writing. Obviously, I have never used that model, but it does look like it has some nice features. These include more control over pressure and more options for automation. It supposedly can be a bit more “hands off” than other models and can make adjustments for altitude. Reviewers typically agree that the Instant Pot IP DUO60 is the option that gives you the most bang for your buck. Most find that it is easy to use and is available at a reasonable price, typically around $99 at the time of this writing. Some reviews found that the interface wasn’t as intuitive as the Breville’s, but that it is pretty easy to use once you get the hang of it. Having used this model myself, I agree that it’s very user-friendly after the initial learning curve. The price makes it more feasible for the average person to get into pressure cooking without making a huge investment. If you are still searching for the perfect pressure cooker model, I encourage you to read through the pressure cooker reviews listed above. Compare features, pros, and cons. 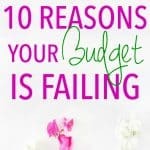 Think about your budget and what you are realistically willing to spend. Think about what you will likely be using the pressure cooker for. What’s most important is not how many crazy cool features a model has, but whether or not it will do what you need it to do. Once you’ve chosen and purchased the cooker that’s right for you, get started! Don’t be afraid. Practice using it and getting accustomed to how it works. Just like any other method of cooking, some trial and error will help you develop your proficiency and confidence. 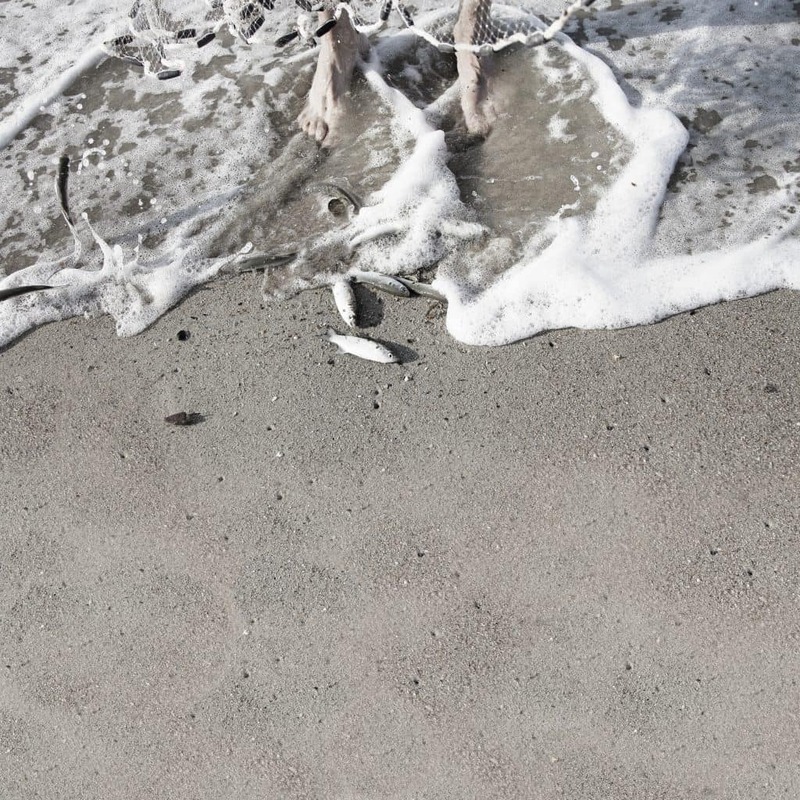 Sometimes the best way to get started is to just get your feet wet. Most of all, enjoy the process! Which pressure cooker model did you decide on? Let me know in the comments below! 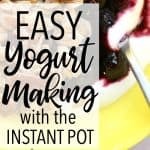 Learn about getting started with easy pressure cooker recipes here!